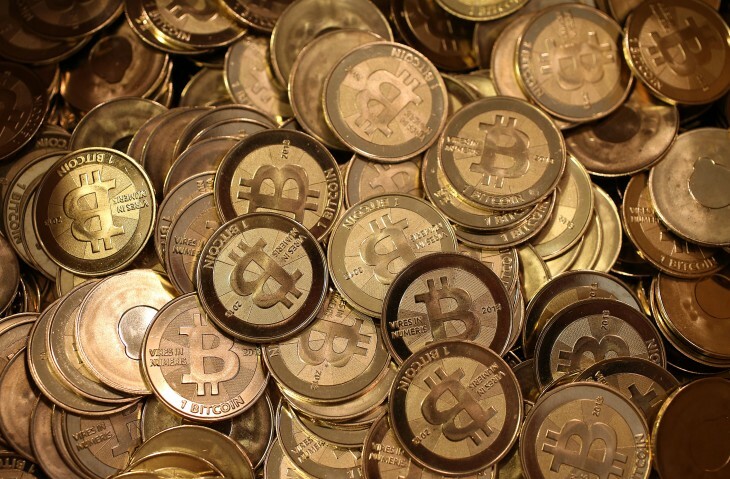 Over $30,000 Dogecoins have been donated to help a two-man Jamaican bobsleigh team travel to and compete in the Sochi 2014 Winter Olympics. The pair qualified for the iconic competition on Saturday, but told the BBC that they would need fresh funding to cover travel and equipment costs. “We need about $40,000 for travel and also to buy new runners for the sled because we can’t go to an Olympics with only one set,” bobsleigh driver Winston Watts said. The Dogecoin Foundation, which created the humorous Bitcoin-like cryptocurrency with a Shiba Inu face, quickly set up a campaign site to raise funds and awareness for the team’s plight. Over $30,000 has been raised so far, but the page is still accepting donations – so that total is likely to increase. 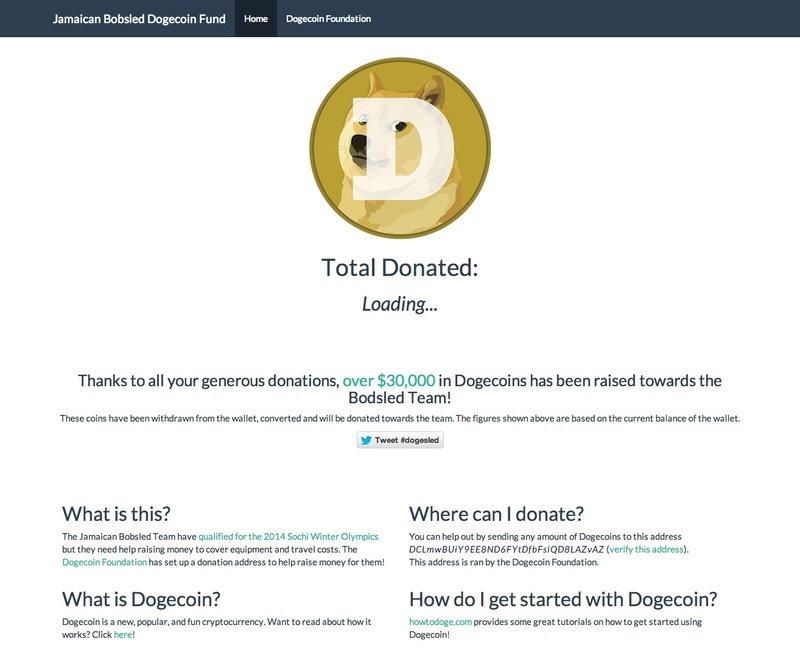 “These coins have been withdrawn from the wallet, converted and will be donated towards the team,” a message on the dogesled.net site reads. A crowdfunding campaign on Crowdtilt, meanwhile, has raised over $22,260 since the two-man bobsleigh team qualified. Over the next eight days, the project needs to raise $80,000 in total to be successful. One way or another, it seems likely that Watts and breakman Marvin Dixon will be heading to Sochi to compete in the games this year. Cool Runnings, eat your heart out.